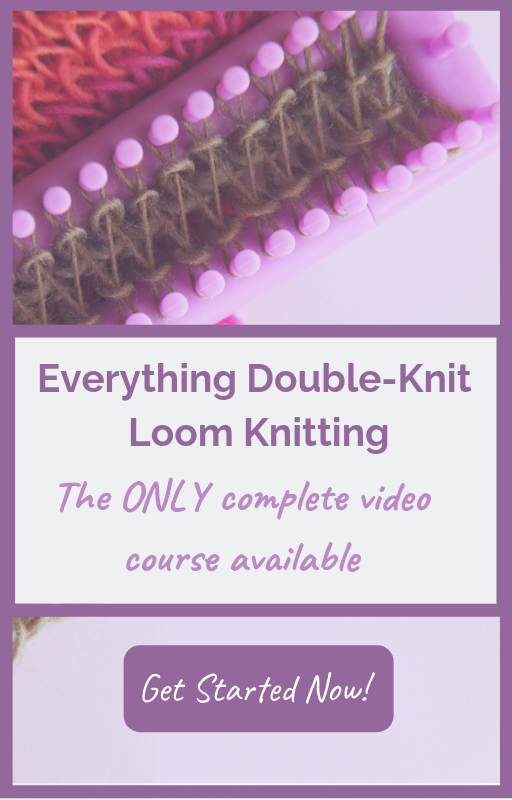 Dedicated to lovers of Loom Knitting using the double-knit technique. So I was laying in bed trying to sleep and here’s the interesting new stitch I came up with. 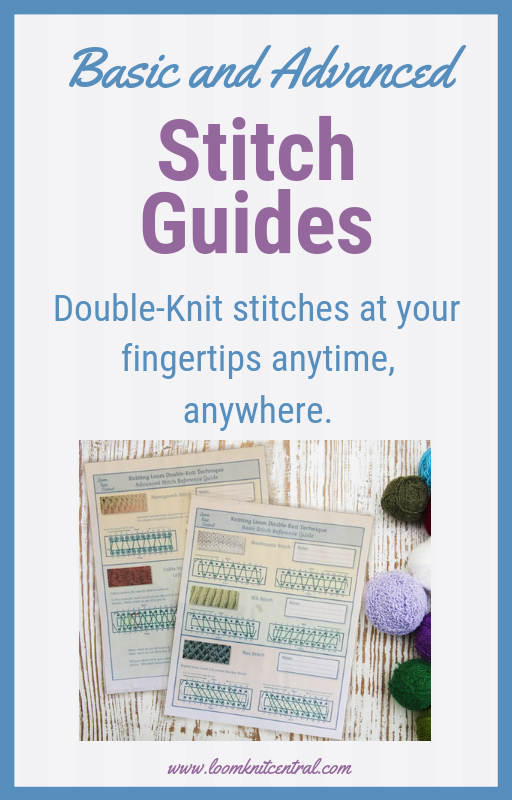 (Instead of counting sheep, I count stitches…) I really love it – especially since the front comes out totally different from the back! 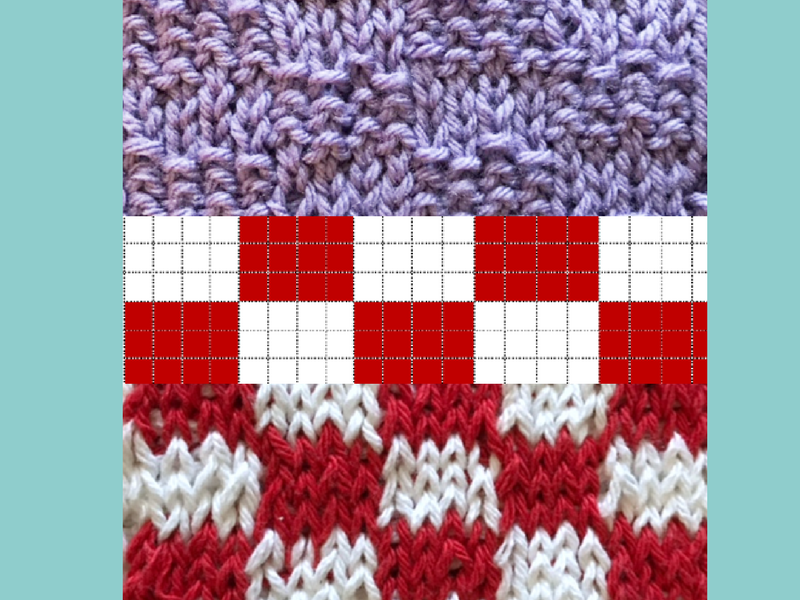 Laddering is the gap or stretchy stitching you see when working on larger projects. Not only is it annoying but frustrating Here’s an easy way to avoid this problem. 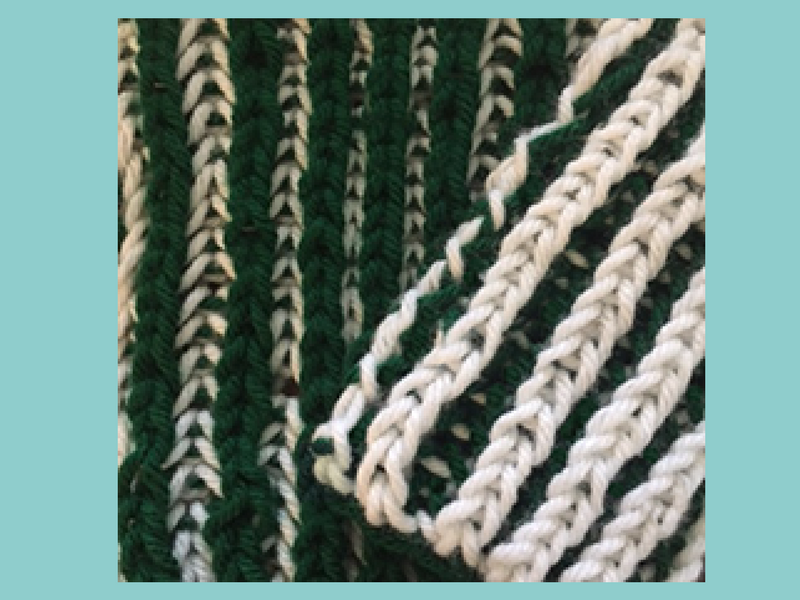 How do you decrease stitches when loom knitting the rib stitch? 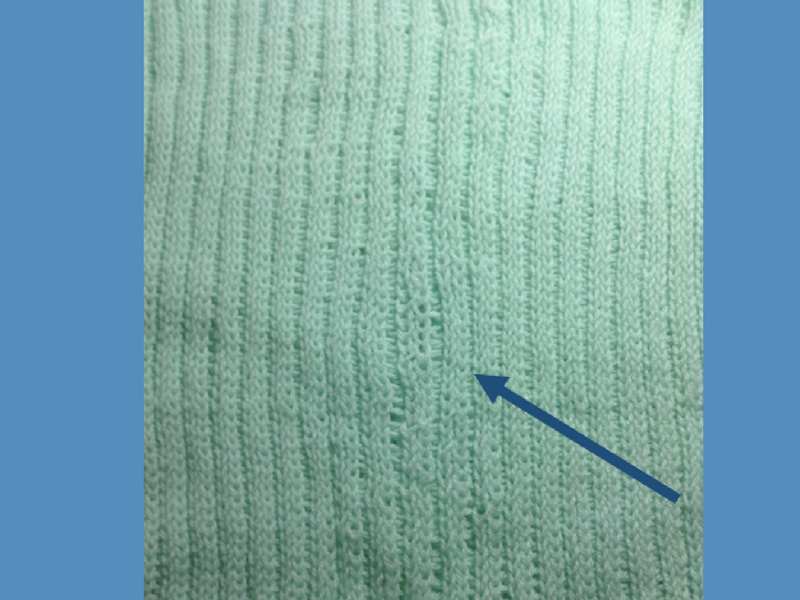 In order to keep the rib stitch pattern, we have to decrease a little differently. Here’s how. 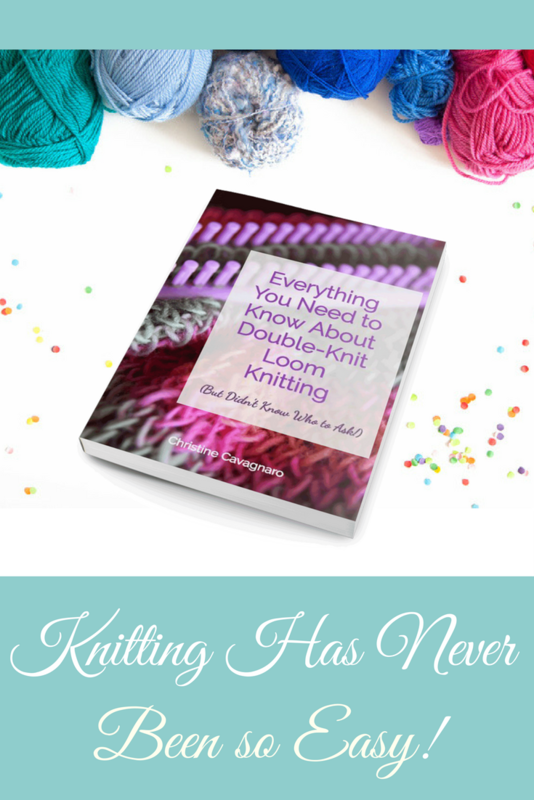 When it comes to increasing and decreasing in double-loom knitting, it’s easier than you think! 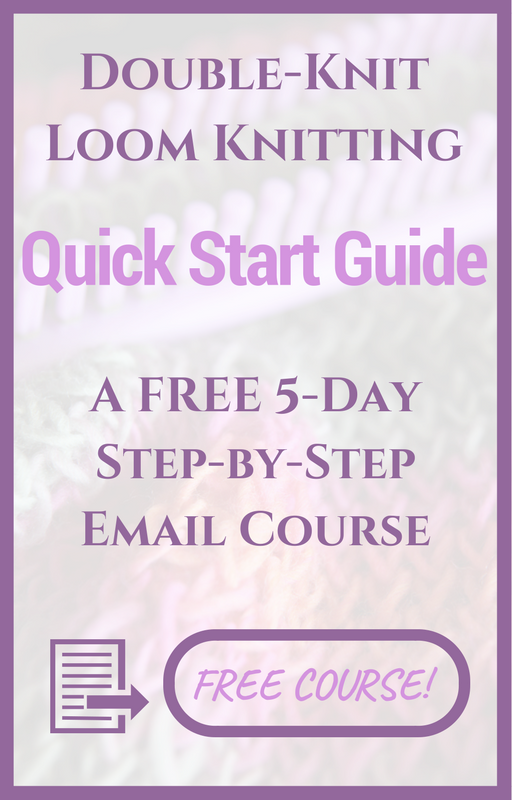 Last week we shared how to loom knit the purl stitch. This week, let’s expand on that. 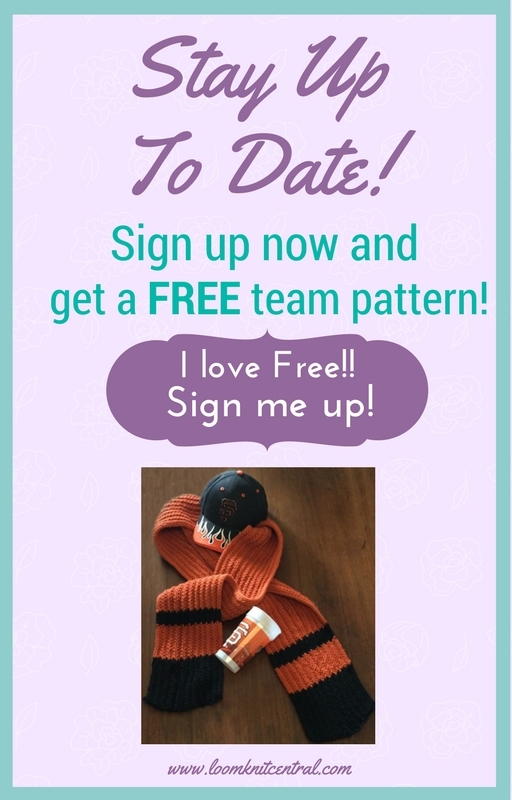 We can create interesting looks whether we use color or stitches. 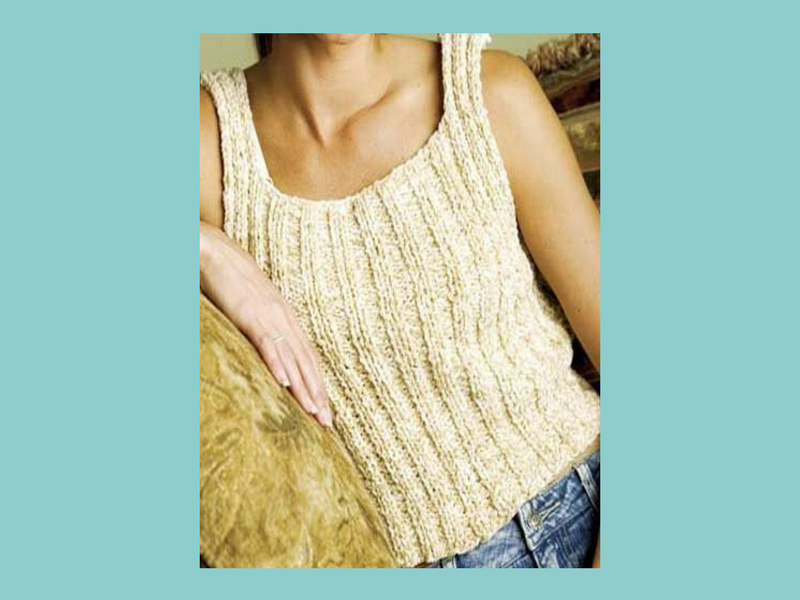 The purl stitch is a great way to create contrasting texture and designs in your project. You can do this on both sides of the board or just one side. 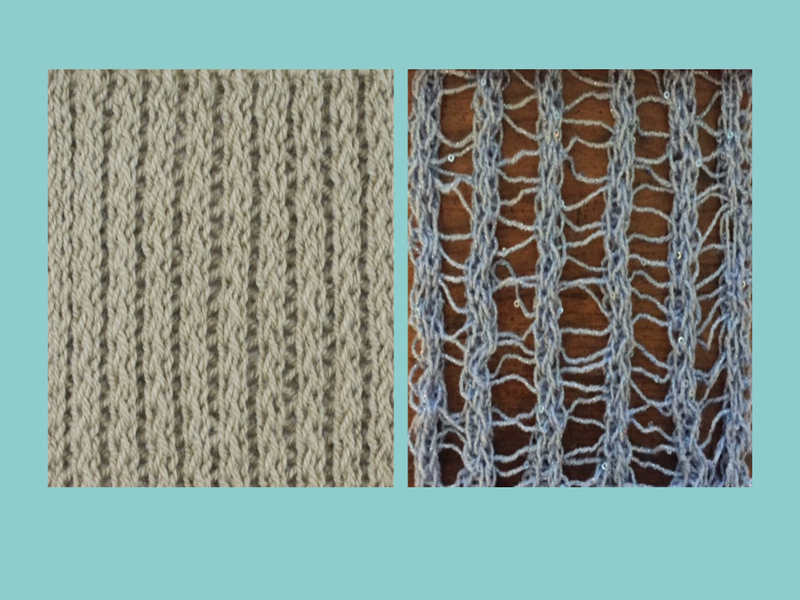 Same stitch, larger loom and smaller yarn. Look at the difference! 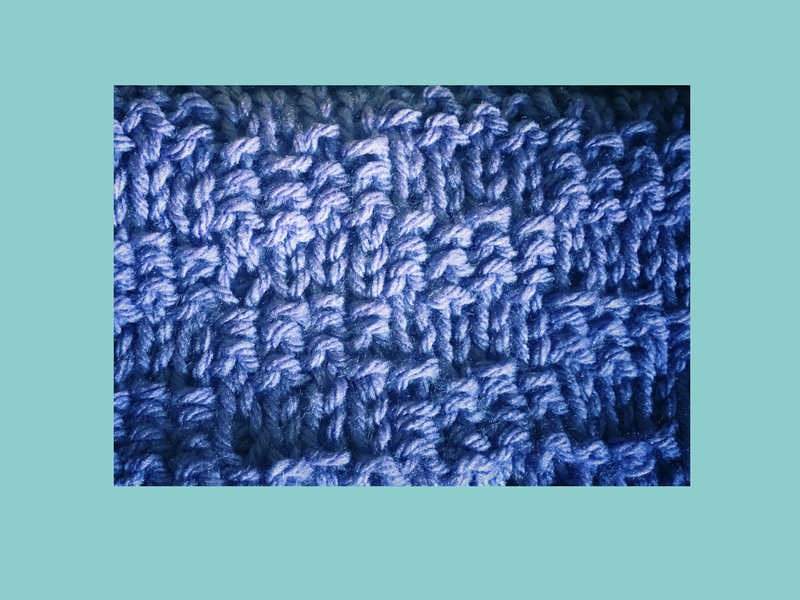 Brioche stitch is a warm, thick and loose stitch with a lot of give. 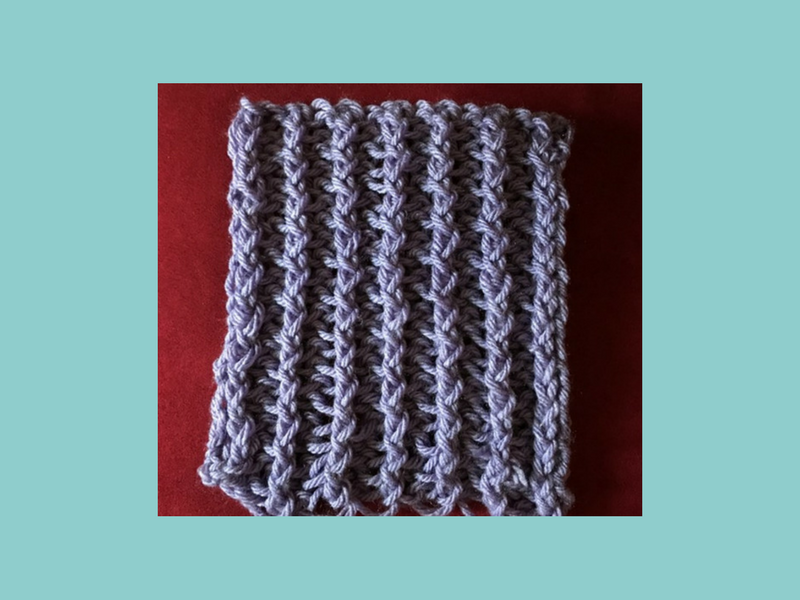 What is viewed as a bit complicated stitch for needle knitters, the double-knit loom is ideal to create the Brioche stitch quite easily.